So if you do every single additional entry that gives you 5 points! Please leave only ONE comment saying you want to be entered & what entries you did & please leave your email. Again only ONE comment is necessary. Please do not comment with each entry that you did. Sponsor Me! $5 off Large Ads using the Promo code MESSY...Join the Mess! Hi! Please enter me in the giveaway! I did all 5 entries! hello, this is your friend. I want your necklace. k bye. I follow you!! I want this necklace! <3 it! I follow you on GFC, I "liked" you on FB, and I follow you on the Twit :)! I follow you on GFC, FB and Twitter! Love your blog!! And congrats on all the new followers! I follow te heck out of you. Twitter, ig, the whole sha bang. Congrats on 800! Congrats on the 800 doll! Yay! I follow you - I liked your page on facebook - I follow on twitter! I follow you everywhere and now follow you twice on Bloglovin'. Haha. Don't let me win, though...people might start talking! Follow you on Blog Lovin! I follow you and like you on FB!! Love that necklace! :) I did 4 entries (everything but Bloglovin'!) Congrats on 800 followers! So cool! 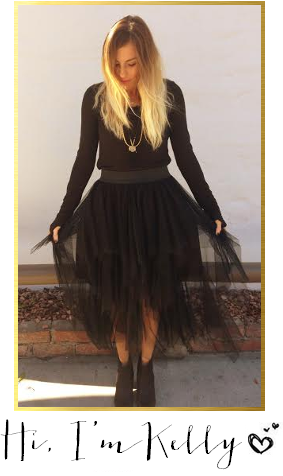 Love the blog, love this giveaway!!! I am a HUGE fan of H&M jewelry!!!! I of course follow your blog! I also followed on Bloglovin' and via Facebook! 800+.... YOU ROCK. I hope some day I can be posting that on my blog too. Congrats! I follow on GFC & Like on fbook! I shall be tweeting next. Hello love! I follow your blog, Facebook, on twitter, instagram and on bloglovin! K, feel free to send me the necklace now! ;) SOOO Cute! Congrats on the 800 followers!! You are rocking it!!! Of course I follow you with GFC. I follow on Twitter and liked your FB page! I hope I win!!! You are the best!! Congrats on 800 followers girl, that rocks! 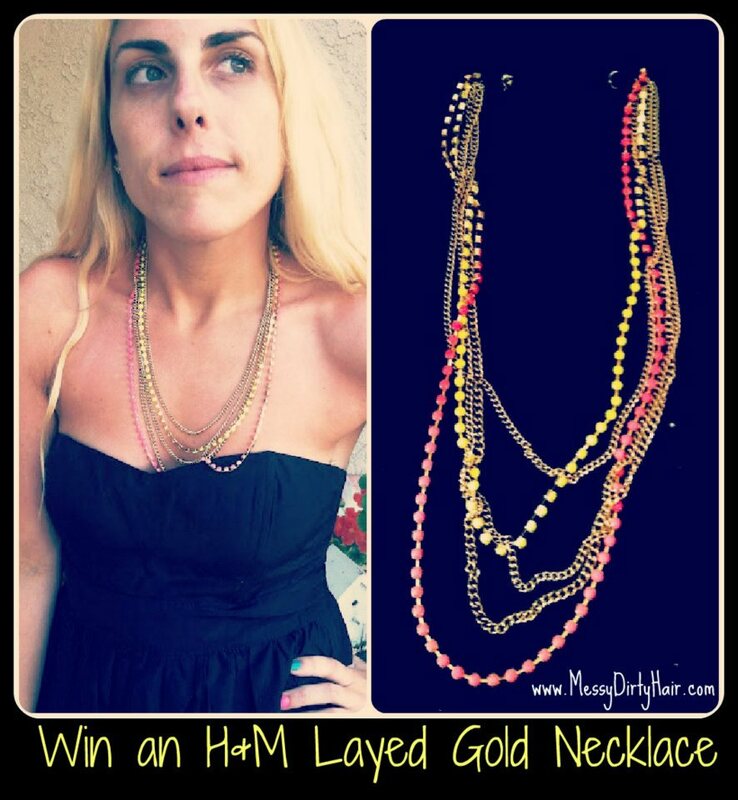 Awesome giveaway too, I love H&M! I want this! UBER cute!! I follow your blog (congrats on 800), like on FB, follow on Twitter, and tweeted about the giveaway! i follow u via gfc, twitter, and facebook! DYING for an H&M here!!! i follow you via gifc, twitter and facebook!! !